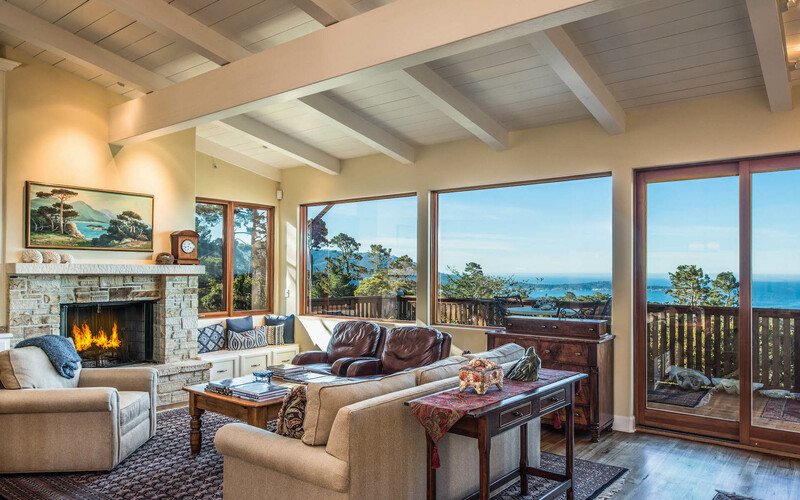 This spacious new creation located south of Ocean Avenue is just 3 short blocks to Carmel’s white sandy beach and 3 short blocks to the shops and restaurants of downtown. 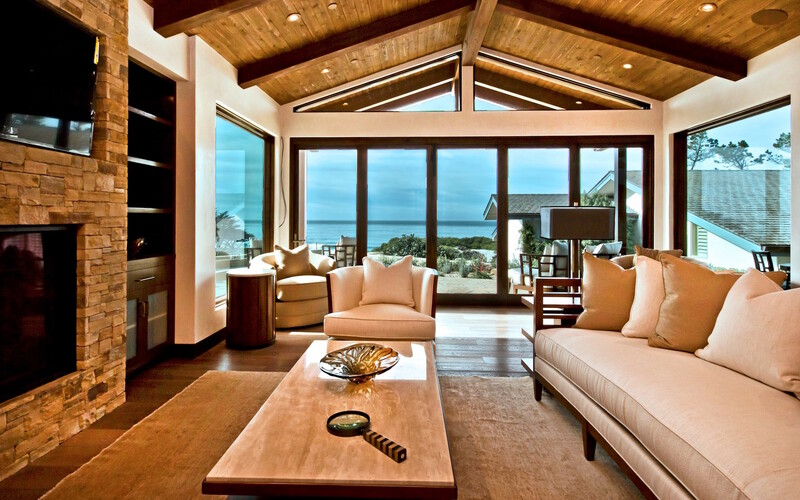 The home enjoys ocean views and features high open-beam ceilings, two master suites and three Carmel stone fireplaces. 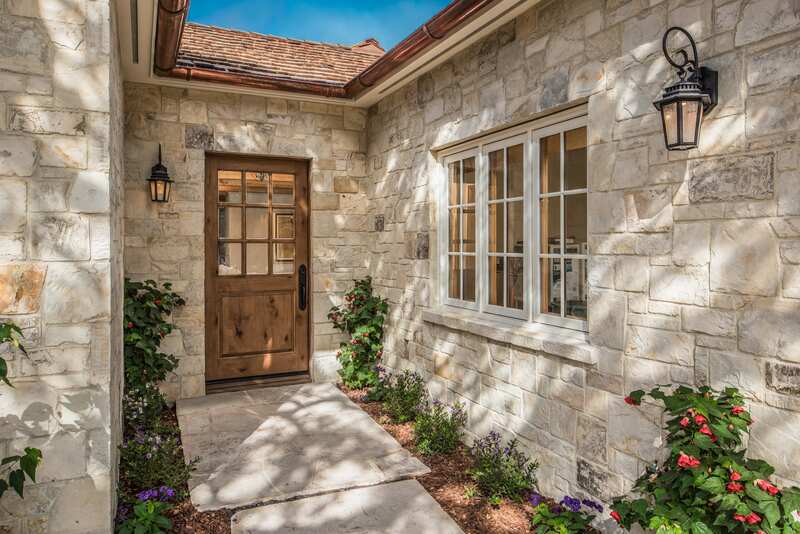 The finishes show the finest attention to detail with hand carved corbels, hand wrought iron railings, and French Oak wide plank wood floors. The formal living room and main level master suite open to a sunny patio for enjoyable outdoor living, and the kitchen/dining/family room opens to a west facing deck. 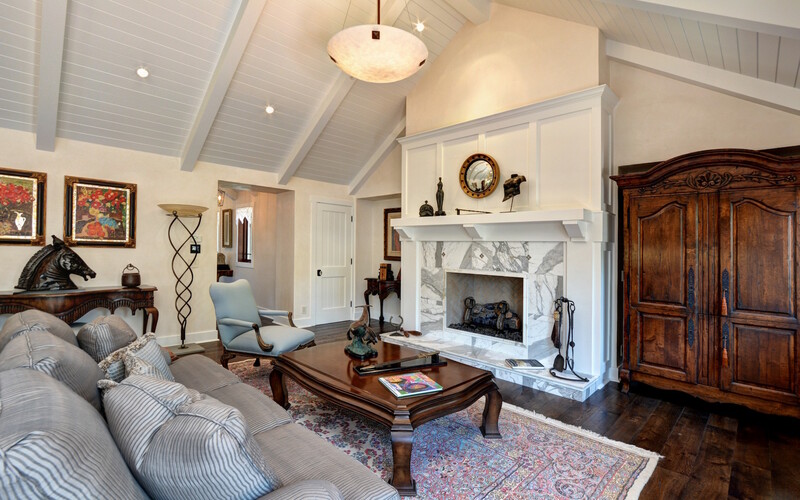 There is a separate family room on the lower level complete with fireplace and wet bar. The lower level also features two generous size bedrooms, one being a second master suite. The lower level master suite features an ensuite bathroom with double vanities, a spacious closet, and access to the patio. 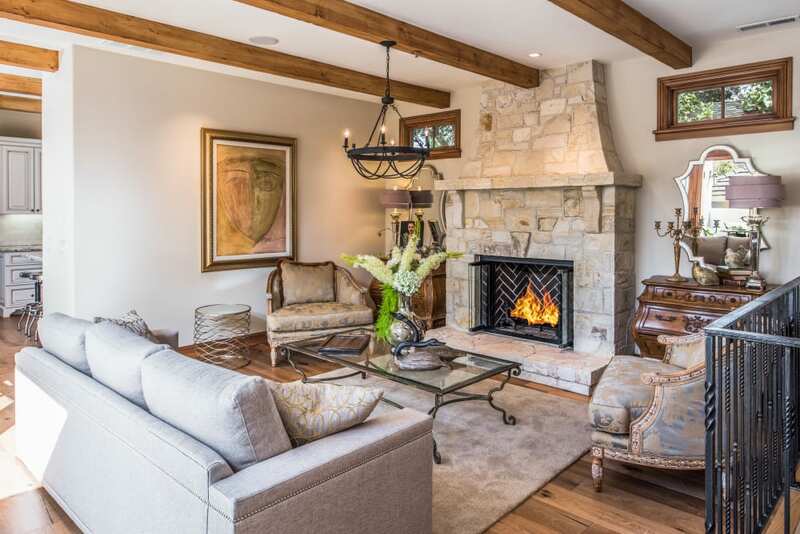 With luxury finishes and modern amenities, Camino Real 2 NW of 8th is a great place to enjoy the best of Carmel. 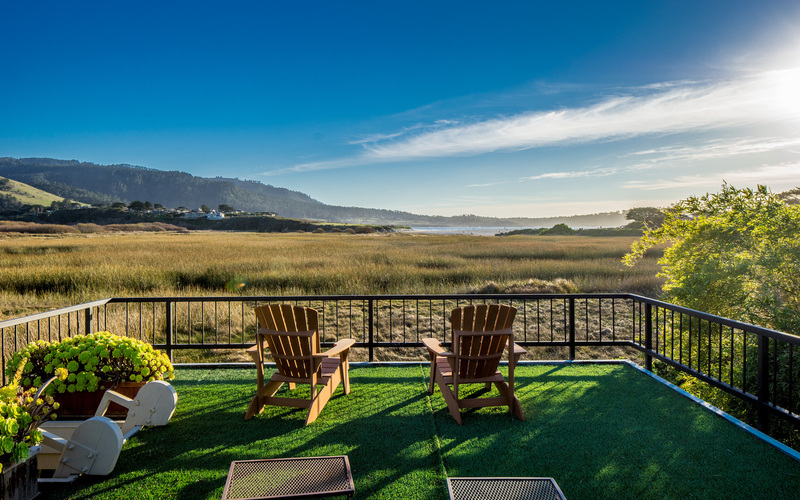 A great place to enjoy the best of Carmel living.